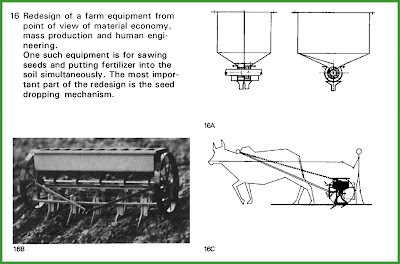 Design for Agriculture: Who is addressing these issues today? At the Government of India level however, we seem to think and act as if design applies only to the needs of organized industry which may perhaps explain why the National Institute of Design (NID) is located under the administration and budgetary control of the Department of Industrial Policy and Promotion (DIPP) and perhaps this also explains why NID has never had invested in an education programme dealing with design for agriculture all these years. On the other hand media thinks and acts as if design is located in the arena of fashion and huge media space is accorded to this form of design at the sad exclusion of all other kinds and genres of design, the kind that is desperately needed across as many as 230 sectors of our economy today. The National Design Policy too is silent on the needs of this vast sector and it is particularly so on the needs of the public goods and services that are usually the domain of Governments to serve, being mostly ignored by private industry since the consumer base is too diffuse to be of immediate value to them. The economists who advise our Governments and industry tend to overlook the sector as a whole and leave these matters to politics and legislative processes under the broad umbrella of development programmes, but usually to provide lip service just before the elections. There are a few exceptions to this rule however and they include Hazel Henderson who debunks the theories of Nobel Prize winning clan of the Chicago School and Brian Czeck who in his obscure book titled “Shoveling Fuel for a Runaway Train” debunks the “growth at any cost theories” of the Keynesian school and proposes a more humane and ecological form of economics that looks at a steady-state and sustainable models of development. 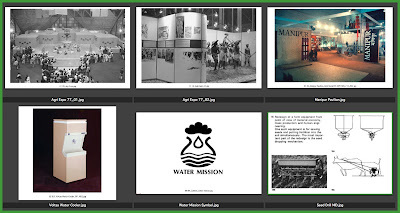 Image03: A small selection of NID’s Agri-Expo, Rural and Water related projects done over the years. With much of India facing a severe drought we need to look afresh at the needs of our agricultural sector that are hard hit by the absence of water. Design schools in India have ignored this sector except in fits and starts and that too in some peripheral areas of need. Government too did very little to encourage the design schools to take up the challenges by providing the required funding and the mandate to act in these areas. The NID, did however design a major exhibition for the Department of Agriculture way back in 1977 but this was a trade fair and after much chest thumping about the success of the mega-show which was impact assessed in those days by slick marketing teams from the advertising industry everyone seems to have once again forgotten the sector as a whole. I recall that the early projects undertaken by the students of the first product design programme at NID in the late 60’s included several tools for the agricultural sector but over the years we seem to have distanced ourselves from the needs of this huge sector that provides maximum employment across the country. Perhaps we were still under the influence of the Eames Report and the teachers and studends did look at the grassroots for inspiration and direction for action. Why should not the multiple new NID’s that are proposed under the new National Design Policy look at these different sectors of the economy rather than taking the NID Ahmedabad as a role model and continue to address address only the market driven sectors of lifestyles and automobiles and the traditional sectors of manufacturing and communication sectors. The need is clear from over 230 sectors of our economy and we need to build a market for design graduates who are capable of working in these neglected sectors and the Government has a major role to play if this is to happen. 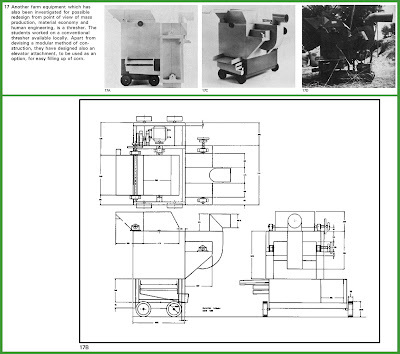 In the late 80’s I do recall that NID had an assignment to design tractors for an Indian manufacturer but like all other product design projects from that period this one too was bound to sit on the shelf due to the lack of any competition in the Indian industry in those days. Image04: A view from an earlier post on water harvesting system designed by Dinesh Sharma for Furaat Systems in Ahmedabad inspired on the traditional step wells of Gujarat and Rajasthan. 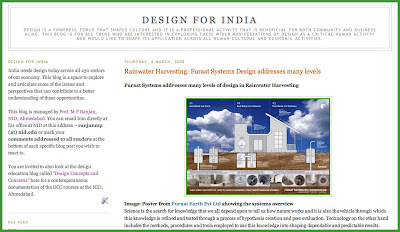 Earlier on this blog I have shared the work of an NID graduate, Dinesh Sharma, who by drawing inspiration from the Gujarat and Rajasthan traditions of step wells made from modular blocks has designed a water harvesting system that is both elegant as well as functional. The Furaat Water Harvesting system is just one of the many possible approaches and we need too make concerted investments into the design and testing of hundreds of approaches to deal with water in our lives to face the realities of our situation in India and to find solutions for all of these, from region to region. 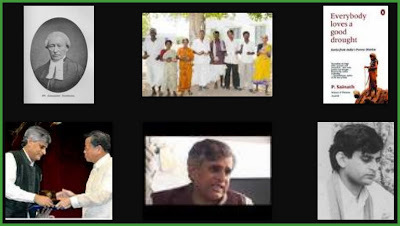 Image05: P Sainath as seen on Google Images search. “Sinking borewells, rising debt P Sainath. June 2004: NALGONDA, MEDAK & NIZAMABAD (Andhra Pradesh): Musampally has more borewells than people. This village in Nalgonda district has barely 2000 acres under cultivation. But it boasts over 6,000 borewells - two to every human being. Over 85 per cent of these wells have failed. The rest are in decline. The desperate search for water has bankrupted a once prosperous village….” UnQuote Read the full story here. 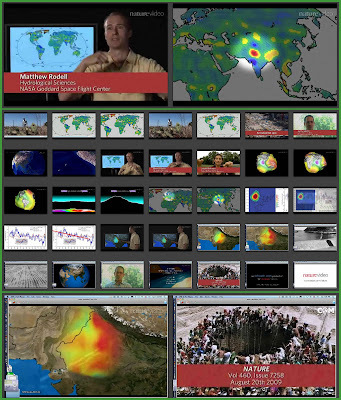 Image 06: Stills from an online video offered by Nature Magazine about the water hot spot developing in western India with severe water stress and ground water depletion in the States of Rajasthan, Punjab, Harayana and Delhi which also happen to be the food bowl of India. The alarming news is that this water stress is being felt across the food bowl of India across the fertile plains of Punjab, Harayana and Western Uttar Pradesh. While the Design Concepts & Concerns (DCC) course has been addressing the various issues of water in our lives across many domains and verticals we have constant news flows about the shortage of water coming from many sources. The latest one is the result of a six year long satellite based study conducted by a consortium of scientific institutions led by NASA. The alarming video can be watched at the Nature Magazine website at this link here. We need to seriously address the issues that this holds for the design community in India and how we can rally to deal with these realities on the ground and how well we are currently prepared to face these realities. That design can address this kind of challenge is not really in question since this is the only discipline that can bring an integrated and focused body of human experience to bear on these really wicked problems with imagination and political will to find lasting solutions that will get us through this impasse. 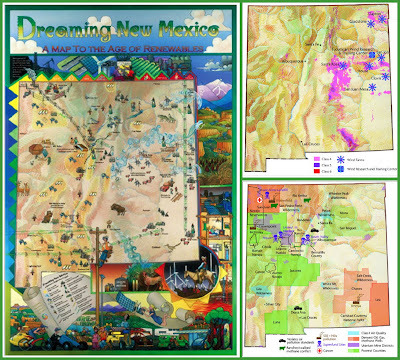 Image07: One of the short listed projects under the Bucky Fuller Challenge–New Mexico Renewable Energy Strategy Maps for sustainable regional development. The Bucky Fuller Challenge Award for 2009 went to the sophisticated Urban Transport solution that redefines personal transportation in our cities. But for me the runner-up, titled “Dreaming New Mexico” shows great promise as a way forward with local planning taking the lead and with the use of maps local communities are involved in envisioning desirable and viable futures which is followed by a sustained programme of “Bioneering” involving the use of imagination, innovation, technology as well as political processes to get the task done. Regional design schools could help locate these dialogues with the community and assist decision makers build new and imaginative solutions to address a host of local issues towards resolution of the same. 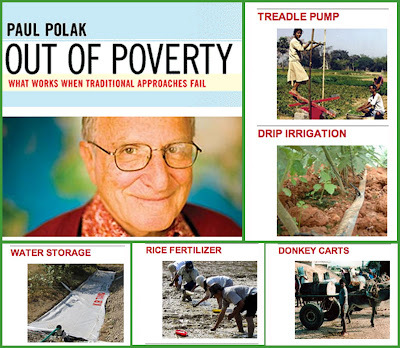 Image08: Paul Polak and his product offerings for marginal farmers in Asia and Africa through his international entrepreneurial initiatives. India needs to take a leaf out of these initiatives and try and integrate design into our Agricultural Universities or focus the attention of the next NID fully on the needs of the agricultural sector as an integrated offering that looks after the design needs across all the sectors of need from water harvesting and management to managing the cold chain for reaching the food to the consumers across the land and all the tasks and services that come in between these two extremes from the point of view of our fragmented farm ecology all over the country. Wikipedia gives a list of 41 Agricultural Universities in India and it is my view that all of them need to integrate design abilities and actions into their many programmes if they are to be successful to prevent farmer suicides in the future.